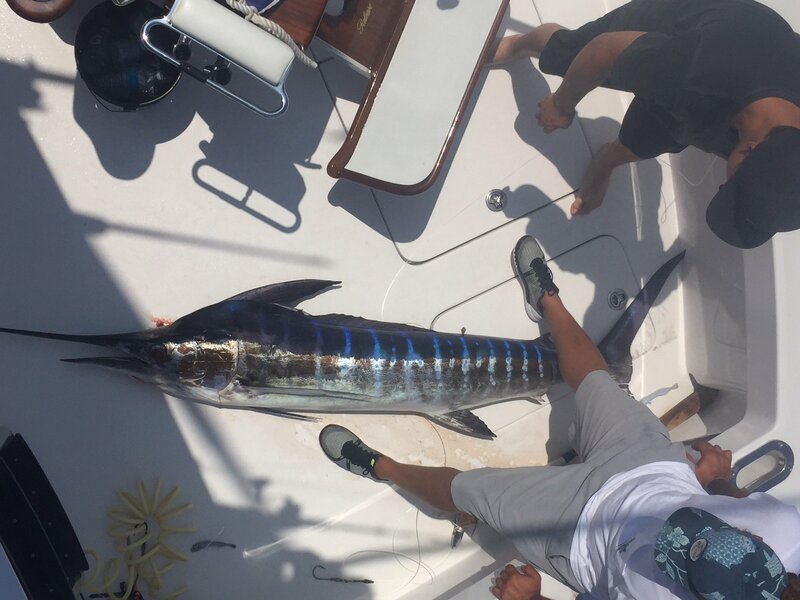 The fishing in Kona has picked up tremendously this last week.  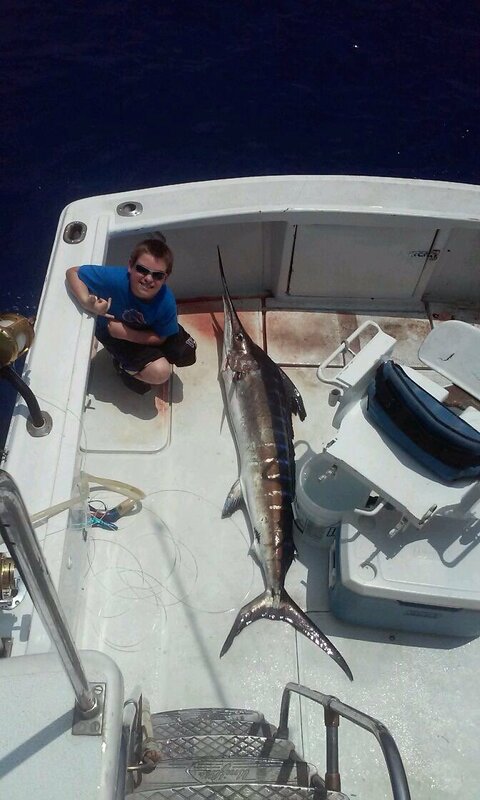 Hooked Up has seen quite a few Stripe Marlin. 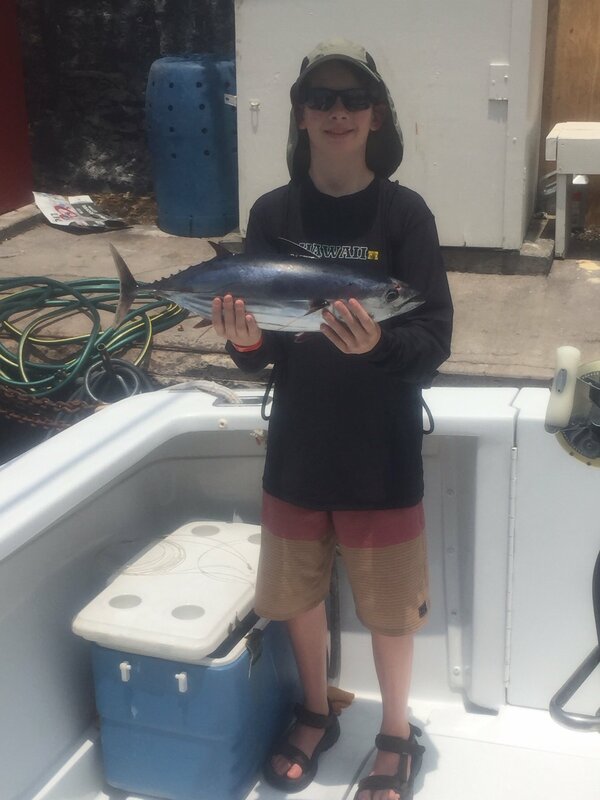 Also been finding some floating debree and caught tuna, mahi mahi and ono around the debree. 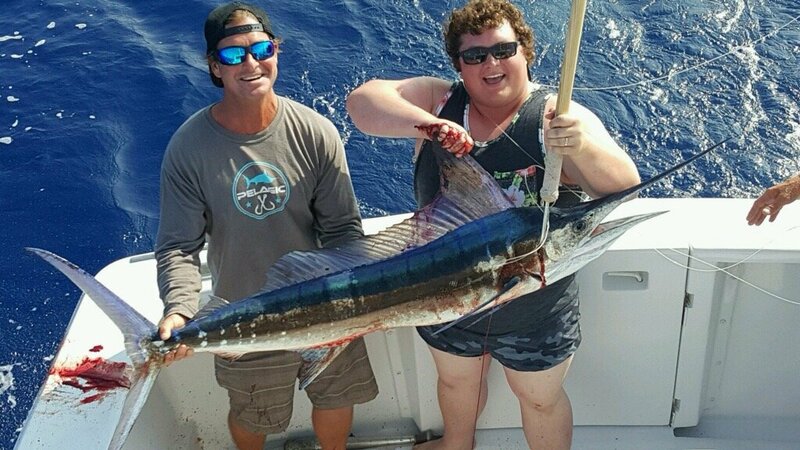 My friend Chip on the Luna had a really nice blue marlin on that could of been four digits and the marlin magic released a 900+ blue marlin.